A multi vehicle crash inside Auckland’s Waterview Tunnel is something no one wants to be faced with. But, it’s a scenario that tunnel operators and emergency services needed to be confident they could deal with prior to the public opening. Kestrel’s John Hamilton was part of the team tasked with finding out how robust the tunnel’s emergency procedures were during commissioning. 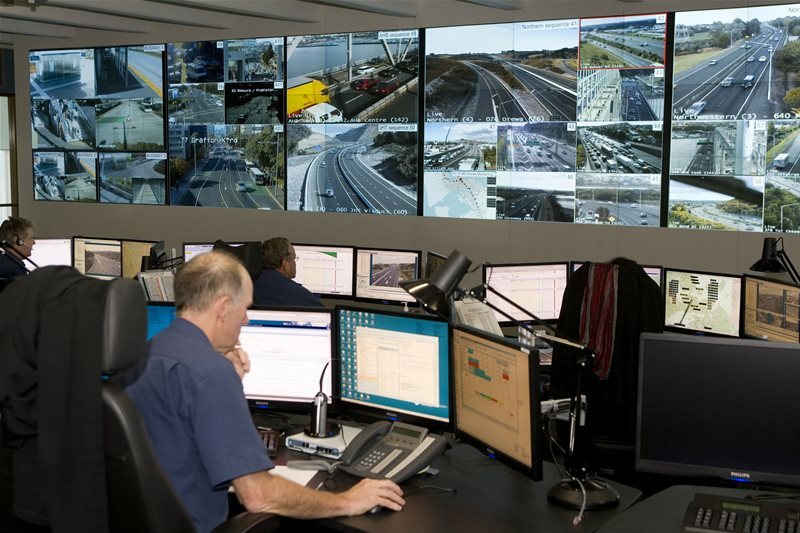 John says the tunnel cameras were taken off-line while the ‘crashed’ cars, trucks and ‘victims’ were put into place and once everything was ready, the cameras were put back online, and the operations centre was confronted with the scenario. John says up to 120 people were involved in the exercise creating as realistic a scenario as possible. 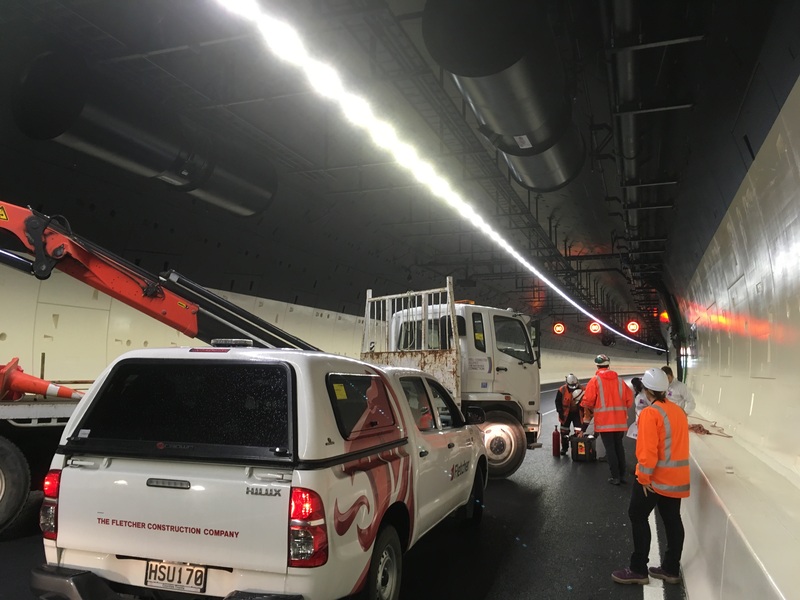 Part of the response involved testing out some of the state of the art emergency response features installed in the tunnel. John says the tunnel can be pressurised by fans to stop the spread of smoke, which came in very handy when the truck ‘caught fire’. “There is also a deluge system where they can pump in a fine mist of water to put our fires – unfortunately we weren’t allowed to play with that feature,” says John. 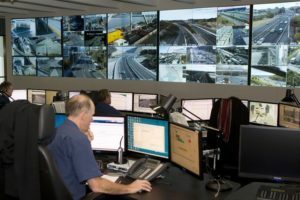 Another feature is that the computer system monitoring the tunnel detects abnormal movements such as stopped vehicles and pedestrians and supplements heat and smoke detectors so that any unusual activity raises the alarm in the operations centre. John says the emergency services had all been involved in developing the procedures so were keen to take part and be prepared ahead of any real-life incidents.